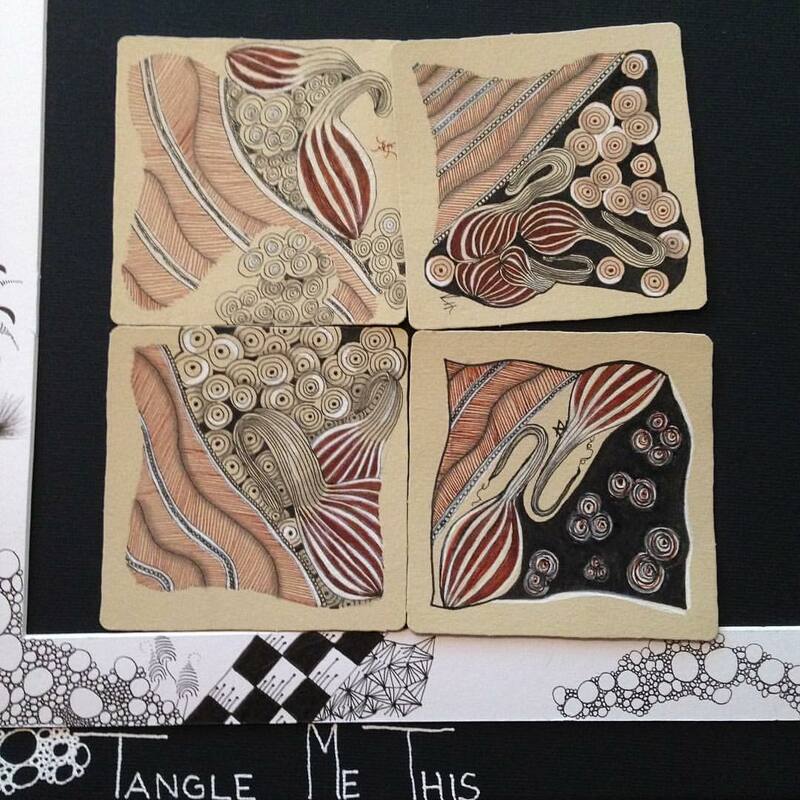 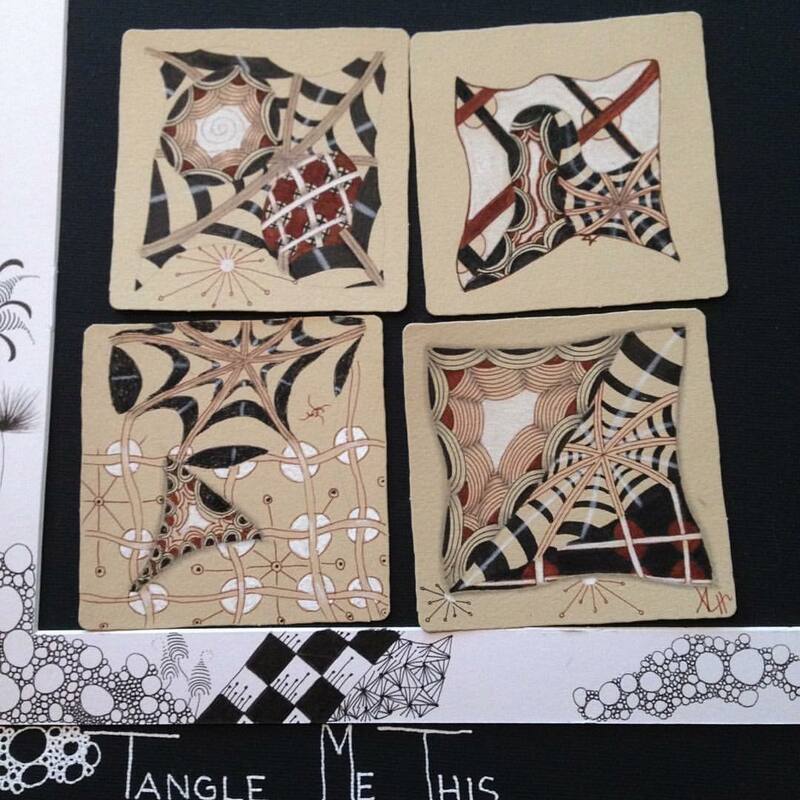 I taught a Renaissance Zentangle® Class yesterday. We had such a good time playing with these new tools. If you are interested in taking a class - or hosting one... contact me for details: aleeshasattva@icloud.com or check out my website www.TangleMeThis.com for classes coming up in the near future.